As your site grows, you’ll have more and more posts. Some of these posts are going to be about a similar topic. 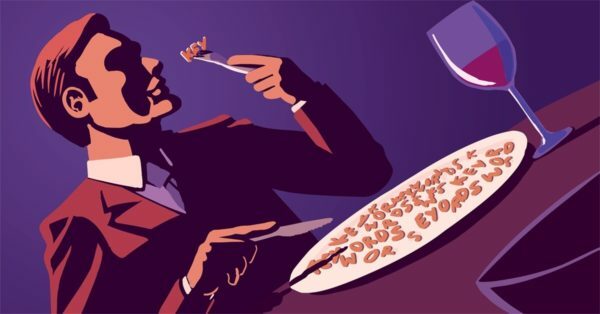 Even if you’ve always categorized it well, your content might be competing with itself: you’re suffering from keyword cannibalization. At the same time, some of your articles might get out of date, and not be entirely correct anymore. To prevent all of this, you need to perform content maintenance. In a lot of cases, content maintenance is going to mean deleting and merging content. 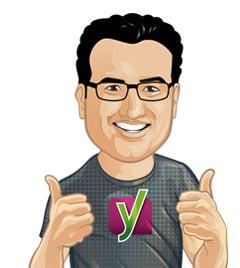 I’m going to run you through some of that maintenance work as we did it at Yoast, to show you how to do this. In particular, I’m going to show you my thinking around a cluster of keywords around keyword research. 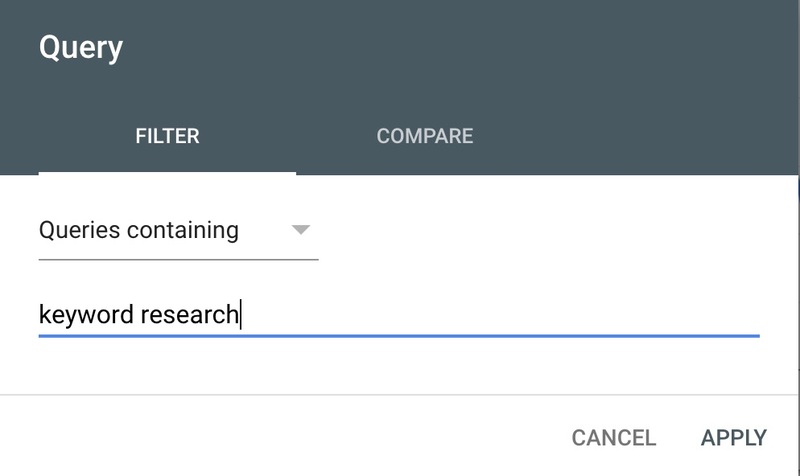 The first step in my process was finding all the content we had around keyword research. Now, most of that was simple: we have a keyword research tag, and most of the content was nicely tagged. This was also slightly shocking: we had quite a few posts about the topic. A site:search in Google gave me the missing articles that Google considered to be about keyword research. I simply searched for site:yoast.com "keyword research" and Google gave me all the posts and pages on the site that mentioned the topic. I had found a total of 18 articles that were either entirely devoted to keyword research or had large sections that mentioned it. Another 20 or so mentioned it in passing and linked to some of the other articles. The reason I started auditing the content for this particular group of keywords is simple: I wanted to improve our rankings around the cluster of keywords around keyword research. So I needed to analyze which of these pages were ranking, and which weren’t. This content maintenance turned out to be badly needed. A list of the pages that were receiving all that traffic and how much traffic each of those pages received. I started by looking at the total number of clicks we had received for all those queries and then looked at the individual pages. Something was immediately clear: three pages were getting 99% of the traffic. But I knew we had 18 articles that covered this topic. Obviously, it was time to clean up. Of course, we didn’t want to throw away any posts that were getting traffic that was not included in this bucket of traffic. So I had to check each post individually. I removed the Query filter and used another option that’s in there: the Page filter. This allows you to filter by a group of URLs or a specific URL. On larger sites you might be able to filter by groups of URLs, in this case, I looked at the data for each of those posts individually. As I went through each post in this content maintenance process, I decided what we were going to do: keep it, or delete it. If I decided we should delete it (which I did for the majority of the posts), I decided to which post we should redirect it. The more basic posts I decided to redirected to our SEO for Beginners post: what is keyword research?. The posts about keyword research tools were redirected to our article that helps you select (and understand the value of) a keyword research tool. Most of the other ones I decided to redirect to our ultimate guide to keyword research. For each of those posts, I evaluated whether they had sections that we needed to merge into another article. Some of those posts had paragraphs or even entire sections that could just be merged into another post. I found one post that, while it didn’t rank for keyword research, still needed to be kept: it talked about long tail keywords specifically. It had such a clear reach for those terms that deleting it would be a waste, so I decided to redirect the other articles about the topic to that specific article. Now it was time to take action! I had a list of action items: content to add to specific articles after which each of the articles that piece of content came from could be deleted. Using Yoast SEO Premium, it’s easy to 301 redirect a post or page when you delete it, so that process was fairly painless. With that, we’d taken care of the 18 specific articles about the topic, and retained only 4. We still had a list of ~20 articles that mentioned the topic and linked to one of the other articles. We went through all of them and made sure each linked to one or more of the 4 remaining articles in the appropriate section. Now “all” you have to do is go through that process at least once a year for every important cluster of keywords you want your site to rank for. The way you wrote everything that’s so good. Thanks for sharing this with us nice article with full information. Hi Joost, great blog post. I just went through this process. I am curious about your feedback on delete vs archive. I was told in the past by SEO experts to not delete posts but archive them to keep the YoY overall metrics. You can still do a redirect on an archived post, correct? Really Awesome. I have been working on word press sites for a few months but didn’t know the things that I’ve learnt from your blog. Really great post. Easy to understand, best for seo’s want to learn wordpress in detail. It will definitely improve my website’s rank and traffic. Thanks for these nice words, glad you’ve learned so much! This is most excellent. I’ve been working on it right now for my websites. Things are finally kind of clicking. Now, off to do an audit! What was the effect of doing this though? Did you notice a change in rankings for the articles you kept? thanks for your step by step instructions. Very helpful and easy to apply. Joost, thanks for this article. Does this mean that you write a lot of articles to give value and stay top of mind with your readers. And then once in a while you remove most of those articles and redirect them to your most important articles? Hi Heleen, That could definitely be the case. 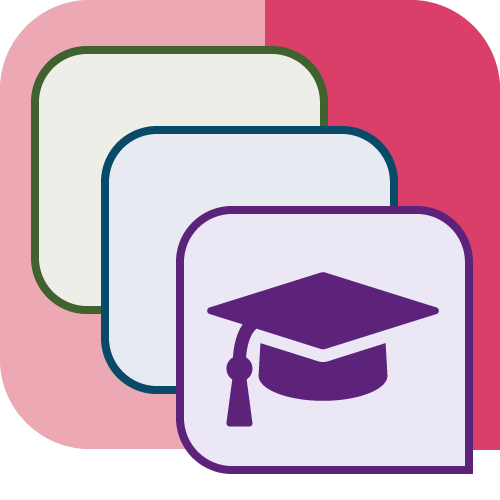 Just make sure that valuable parts of the articles you delete are added to your cornerstone articles. Good luck! Excellent! I have looked the clicks per post from Analytics, which uses the same data base. It is really healthy to go through the old posts, because we almost always dream that they will get lots of clicks, but…! Hi Jorma, very healthy indeed. Good luck analyzing and optimizing! I was told to just delete my out of date articles, is that harmful? Also I have no idea how to redirect a post. Hi Camilla, It can be rather technical to create a redirect, but with the redirect manager in Yoast SEO Premium it’s super easy: https://yoast.com/wordpress/plugins/seo/redirects-manager/ Also if you’re in doubt if you should update or delete a post, please read this: https://yoast.com/update-or-delete-old-content-on-your-site/ Good luck! Would setting a canonical url pointing to the ideal posts be a possible option instead of getting rid of the content? Hi Jason, Good question, I understand what you’re saying, but we’d advise to use the above method though. Otherwise you’ll end up with a lot of content on your site that you still have to keep up to date. That’s just a lot of work, and getting rid of the content that isn’t so valuable anymore prevents you from creating a monstrous amount of content that becomes harder and harder to maintain. Exactly the infomation I was looking for. Thanks a lot for sharing! Thanks for sharing this post. It is very helpful content for my website SEO work.